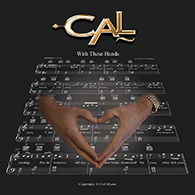 Cal's latest album available on CD & Vinyl "With These Hands". 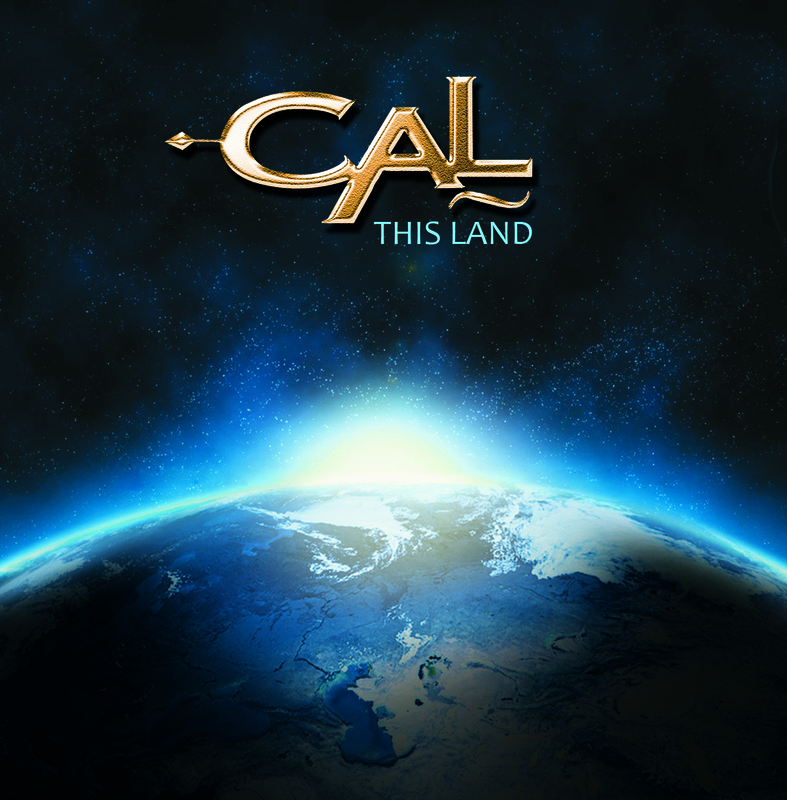 Cal's CD album "This Land". View All Our Photos & Videos in Our Gallery or use the menu at the top for more options. Visit www.CleartoneStrings.com to get yours!